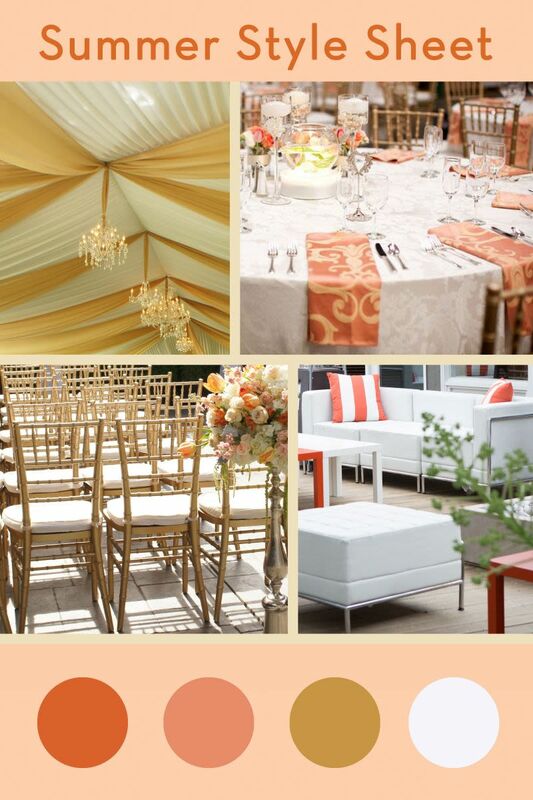 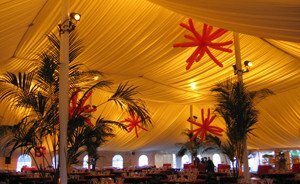 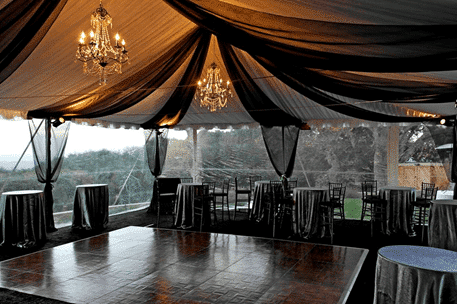 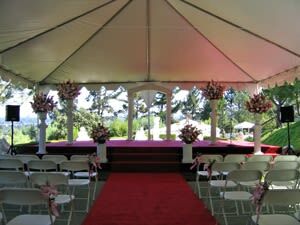 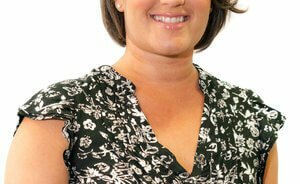 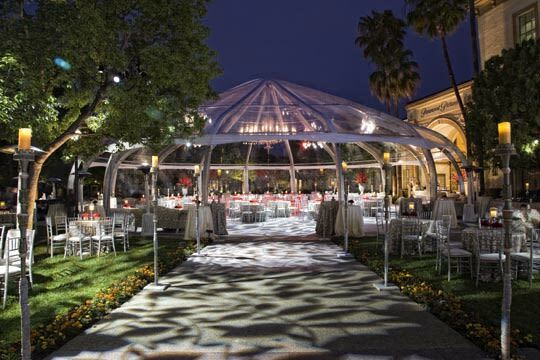 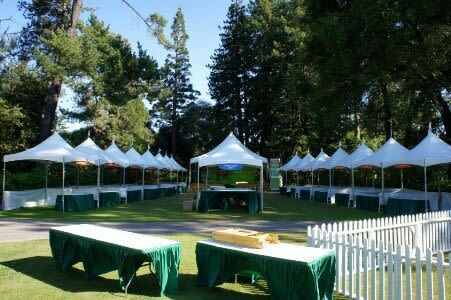 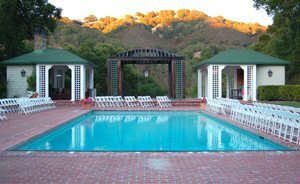 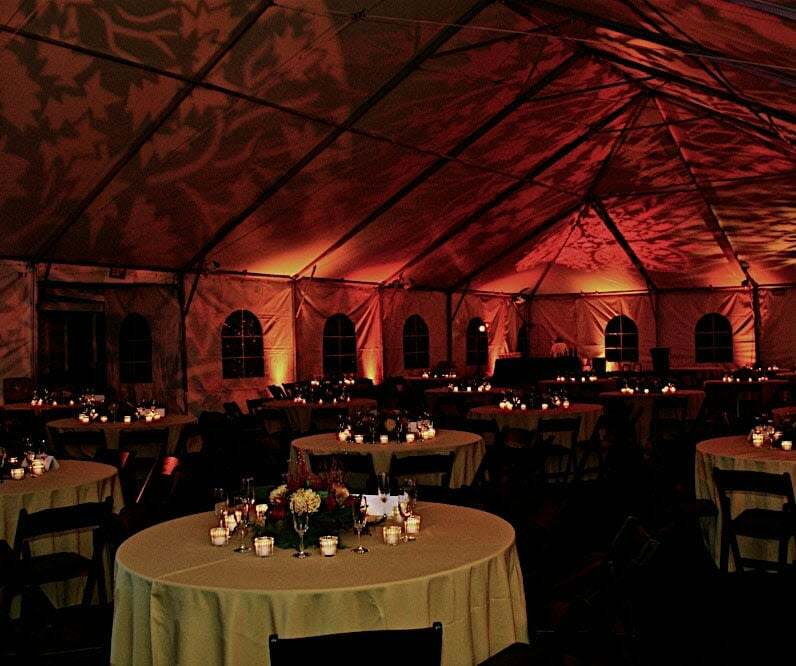 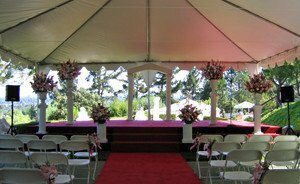 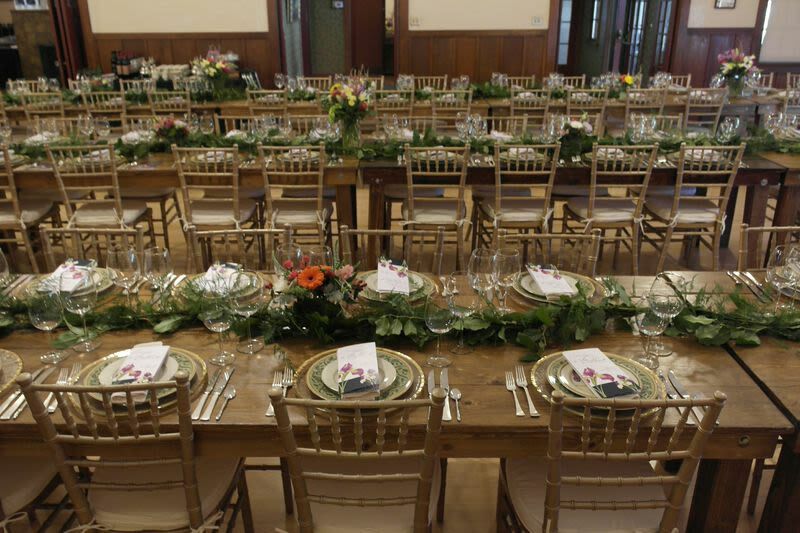 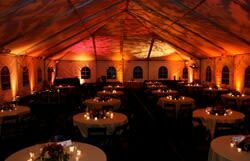 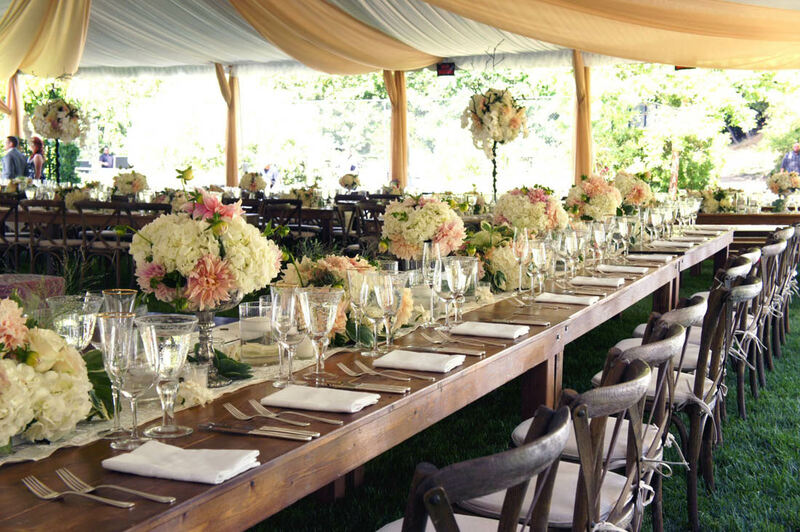 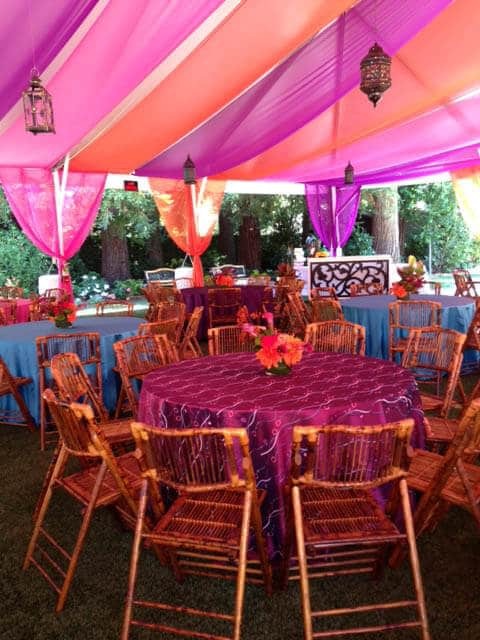 Most people know that they can rent a tent for a party or wedding if they want to enclose their event or shield their guests from the elements. 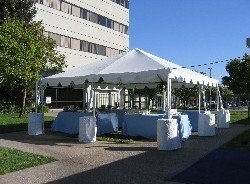 But what most people don’t know is that tents can not only shield parties from bad weather, but they can also shield construction projects from bad weather as well. When we hit the rainy season in Northern California, it can be very difficult for many construction companies to finish their projects on time. 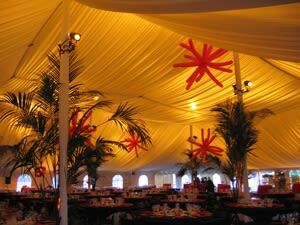 There can be many delays due to the weather. 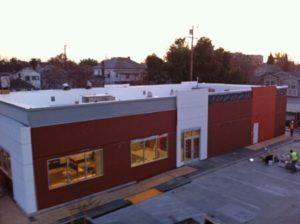 But, no need to stress over delayed deadlines any longer. 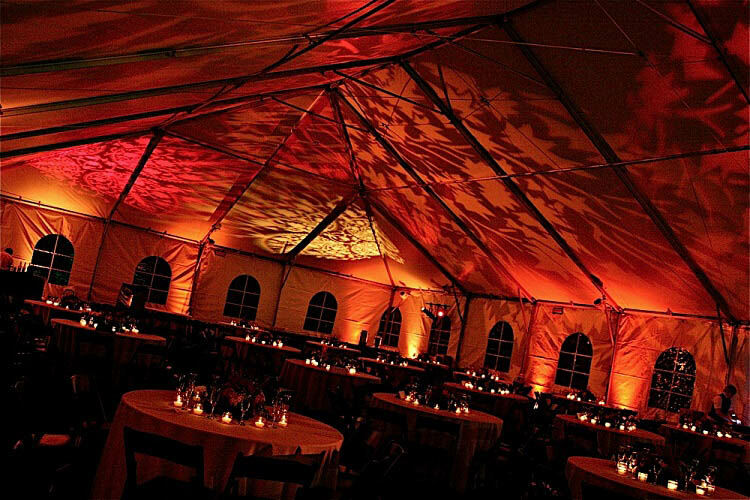 By renting a construction tent, you can cover your entire construction project and keep working all winter long without any delays. 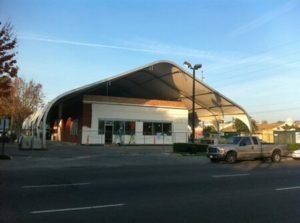 Take a look at this 80’x130’ structure tent that covered this building which was to be remodeled. Our high reach equipment first put the structure tent frame in place over the building. 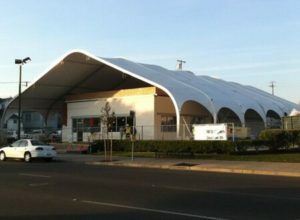 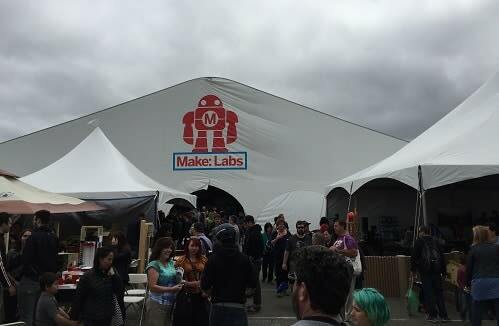 The tent fabric was then installed for full coverage. 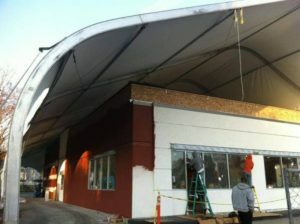 The construction crew is covered under our tent while they are hard at work in transforming the building. 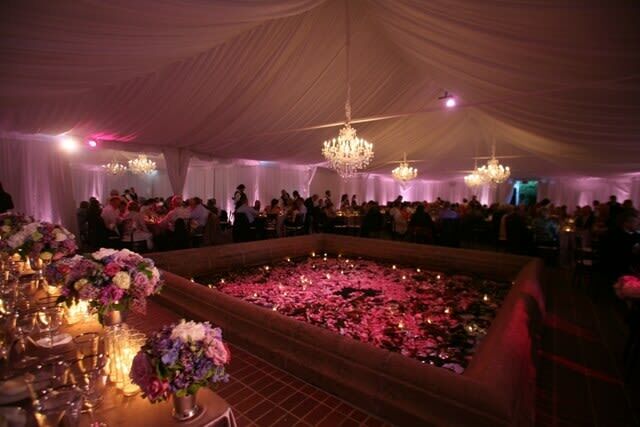 Finished product! 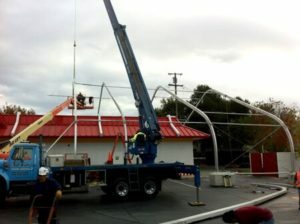 The construction crew was able to work through the rain and winds and finish their project on time. 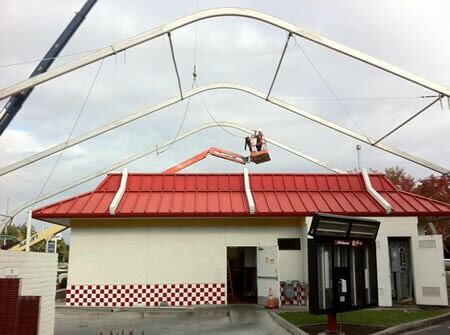 Don’t delay your projects any longer. 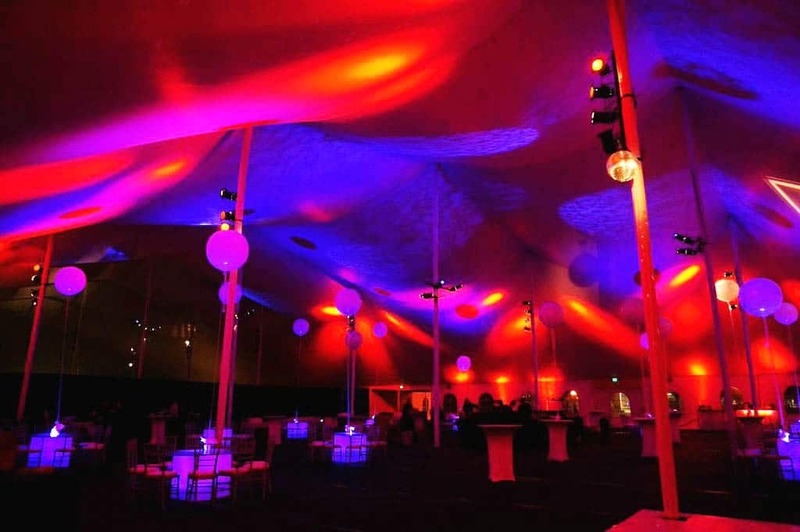 Contact our tenting specialists at 408.856.3232 or sales@stuartrental.com to find out more about our construction tent rentals and how we can keep your crews working all winter long.